Anne Decker-Beck performs with the Southeast Michigan Wind Ensemble and is the Board of Directors' Correspondence Secretary. 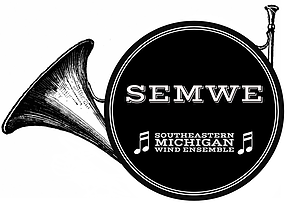 Anne Decker-Beck is Past President (2014-2016) of Southeast Michigan Flute Association (SEMFA). Anne Decker-Beck is a member of The National Flute Association. Anne Decker-Beck is a member of the Music Teachers National Association. 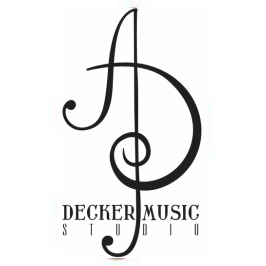 Anne Decker-Beck is a member of the Metropolitan Detroit Musicians League. Ms. Decker-Beck is the Chairman of the MDML Annual Woodwind Student Achievement Testing. 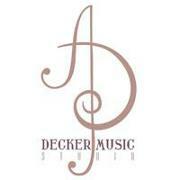 Anne Decker- Beck is a member of the Michigan Music Teachers Association.